Box printed with metallic gold ink. 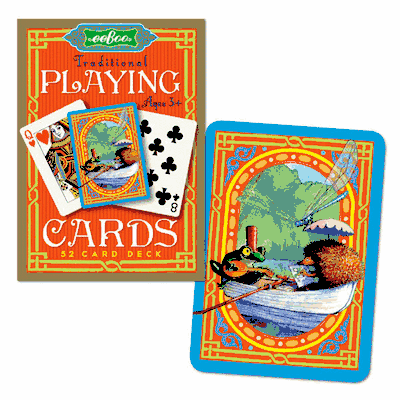 52 card deck Frog and Hedgehog playing cards. Ages 3 and up.